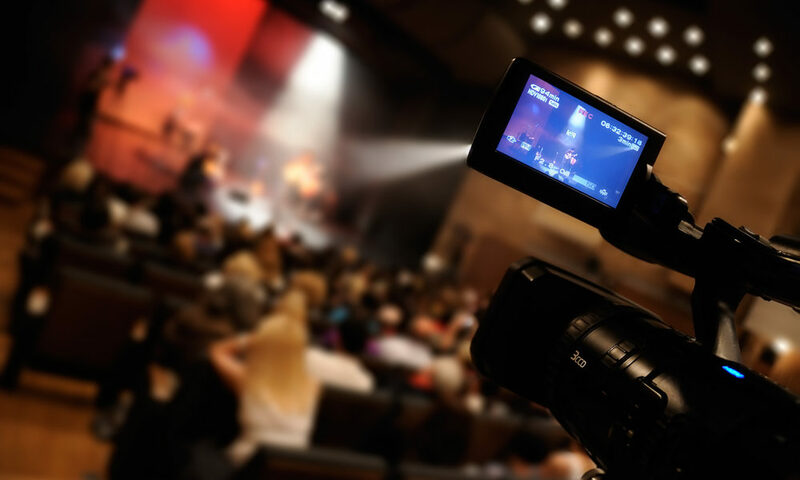 After our article offering you a checklist of things to do before, during and after a live stream – here are our 5 tips to be sure to successfully complete your live stream. The problem with live is that the direct does not forgive anything. So do not hesitate to multiply the tests of live stream the days preceding your live, in the same conditions and the same place as the planned event. Also check the status of your connection in advance, to avoid unexpected transmission cuts. On Youtube and Facebook it’s also a good idea to create a test page or channel to fully trial in advance without the risk of notifying your current followers/subscribers. In the past, live video broadcasting was limited to a more or less professional camera. Today, you can broadcast from anywhere you want with a GoPro, a mobile phone, a wide-angle camera or even a drone … If you ‘re looking to capture action, the GoPro is very versatile in all environments. For Ad-Hoc on the go + tour style footage, the smartphone is a sensible solution. If you capture a somewhat “static” event, you might prefer a good camera with good audio input mounted on a tripod. Sound is as important as the picture! Just because it’s live doesn’t mean the sound shouldn’t count. On the contrary, if you want to retain your audience during the livestream, you must offer it the best possible quality in terms of audio and video. What you hear live can be very different from what is recorded. Without an ambient microphone, there will be no reactions – no laughter, no sighs, no applause – no engagement. Try different microphones depending on the live environment. And if it’s music, think about managing the sound of each instrument. If you’re using a smartphone you can test the sound quality by recording a video and listening back as this will be capturing the same sound source. YouTube allows users to repost live videos at the end of their broadcast. So publish the archive of this live event shortly afterwards, for all those who would not have had access to live version. And do not hesitate to put this video in your playlists and share on your social networks.